George Washington’s Gristmill, located three miles west of Mount Vernon, is a large stone merchant gristmill reconstructed on the site of a mill built by our nation’s first president in 1770–1771. 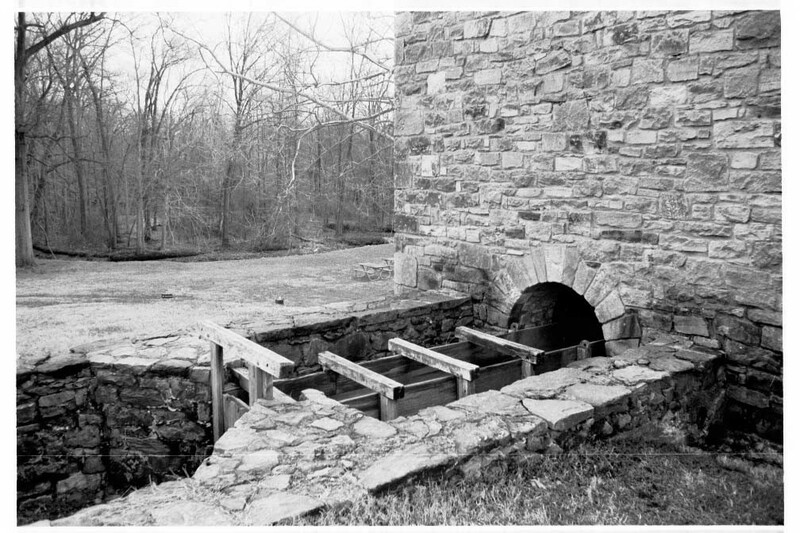 Based on archaeological investigations and documentary evidence, the mill was reconstructed in 1932 as the center of a small state historical park established by the Commonwealth of Virginia in celebration of the bicentennial of Washington’s birth. The mill represents Washington’s interest in decreasing Mount Vernon’s economic dependence on the cultivation of tobacco by increasing the estate’s production and processing of wheat. The construction of a large distillery in 1797 near the mill also helped make the plantation more self-sufficient. The three-story mill is constructed of Aquia Creek sandstone and contains mostly reconstructed millworks and structural members from a renovation completed by the Mount Vernon Ladies’ Association in 2002. The complex also contains a reconstructed miller’s house, headrace and tailrace, and the remains of a large distillery where archaeological investigations continue to reveal information about this important 18th-century industry.